Choose the right resume keywords and phrases so recruiters are more likely to find you. The key to writing a perfect resume is balancing how “readable” your resume is by computer scanners between how likable you sound to a human being. This is also true of LinkedIn profiles. Not including keywords is a big mistake most applicants make when uploading resumes to Applicant Tracking Systems (ATS) like the ones used by LinkedIn, Monster.com, and almost all recruiters. 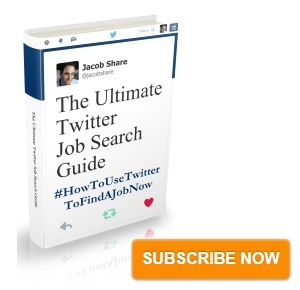 To find out which keywords will suit your profile best, find a bunch of job descriptions that you would apply to. If, for example, I wanted to work as an environmental engineer, I would find job postings (for example, on Monster.com) that are written by engineering firms looking to hire professionals with my experience. Find at least ten of these postings and paste them into wordcounter.net, a website which breaks down how often words appear in text. 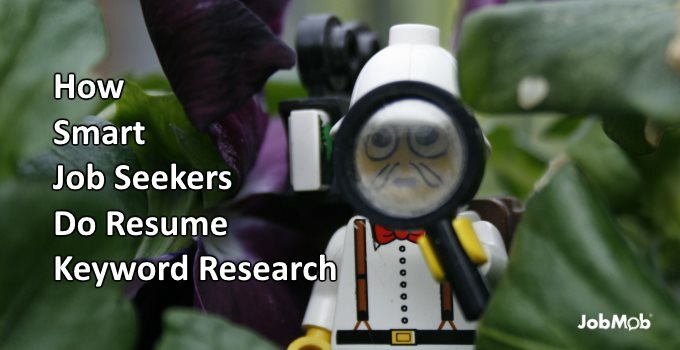 Did you do any keyword research for your most recent resume? So now I know that not only should I mention that I am an environmental engineer, I should make sure my resume talks about my experience with wastewater, management, design, and energy. This will help readers quickly get an understanding of your skills when they skim your resume. Additionally, you can put in a “Skills” section that includes keywords towards the top of your resume. This headline not only explains to viewers which job you want to land, it also shows your areas of expertise. Keywords should also appear in your LinkedIn summary, current job title, past job titles, headlines, projects, and skills, but appropriately. Make sure your keyword use is logical and not overwhelming (avoid what SEOs call “keyword stuffing”). After you are done sprinkling keywords throughout your LinkedIn profile, try searching for yourself just as a recruiter might. If your profile has been keyword-optimized and if you have at least 500 connections, your search rankings should be high. Keep experimenting with keywords until your search rank increases and your profile appears higher in the results. Not everyone has the ability to communicate their strengths. For that reason, Fatemah started Career Tuners in 2010 with one philosophy—every single person in the world is brilliant in their own way. Since then, she has helped hundreds of clients land their dream jobs and get admitted into their reach schools. The original version of this article was part of the The $11K 8th Annual JobMob Guest Blogging Contest. 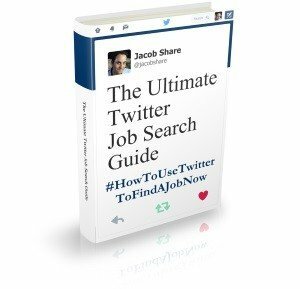 Subscribe to JobMob via RSS or email and follow Jacob Share on Twitter for the best resume keyword tips in 2017 and beyond.